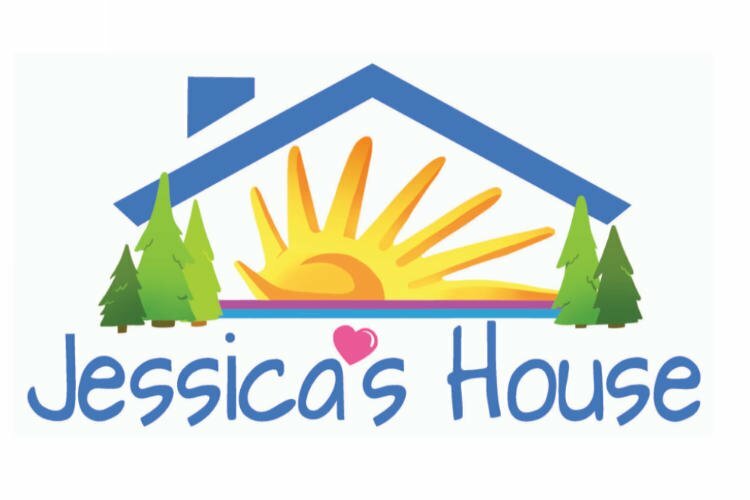 Jessica’s House has taken another big step in making the project a reality. Executive Director of the South Huron Hospital Foundation, Kimberly Payne says they applied to the Aviva Community Fund in the large grant section and request $100,000 as Aviva has a section that supports health, and wellness and community improvement for health services, and Jessica’s House is a perfect fit. Payne says she encourages everyone to vote for Jessica’s House since it is an important project. Payne says if Jessica’s House were selected then the money would be used directly for the capital construction of Jessica’s House. Aviva Community Fund voting opens on October 11th and runs until October 28th, and Payne says the foundation is encouraging everyone locally and anyone who has had an experience with a hospice to submit a vote. On November 7th finalist are announced and on December 6th winners are chosen. To vote or go to avivacommunityfund.org. Previous PostHospital Foundation funds Bereavement Services in South Huron.